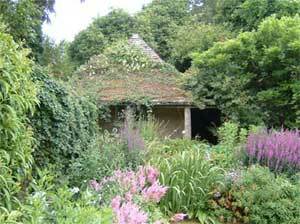 Trewithen Gardens, located on the northern edge of the Roseland Penninsula, close to the beautiful city of Truro. 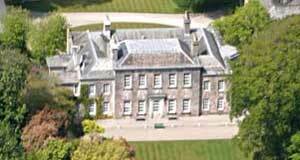 Created by George Johnstone over 100 years ago, these spectacular gardens cover 30 acres and include fabulous collections of Camellias; Rhododendrons; Magnolias and many other shrubs and trees which are seldom found anywhere else in the country. The house, which was beautifully designed by the architect Sir Robert Taylor, dates back to the seventeenth Century and stands majestically in these woodland gardens. The gardens are accessed via level gravel paths which makes it accessible for pushchairs and wheelchairs. 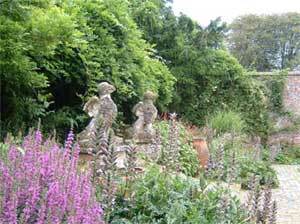 These magnificent gardens, also offer a lovely children's play area and tea room which serves an array of refreshments from light lunches to the traditional cream tea.